Ace golfer Jyoti Randhawa and national level shooter Mahesh Virajdar were arrested on Wednesday on charges of poaching in Uttar Pradesh's Bahraich, news agency ANI reported. 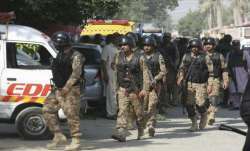 According to police, a .22 rifle has been recovered from Randhawa. The arrests took place in Motipur range of Katarniaghat. Interrogation and further legal action is being carried out by the DFO Katarniaghat. 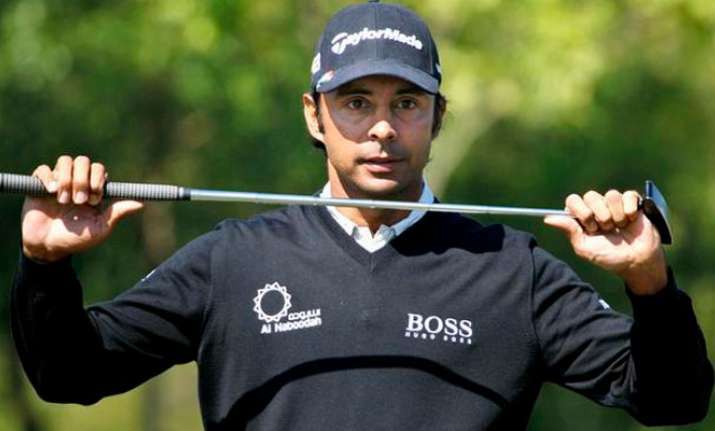 Randhawa has been ranked several times in the top 100 of the Official World Golf Ranking between 2004 and 2009. In 1994, Randhawa turned professional, finishing top on the Asian Tour money list. His best finish on the European Tour is tied second in the 2004 Johnnie Walker Classic. He was married to actress Chitrangada Singh, but the couple divorced in 2014.